Spain international David Silva is hopeful of retiring from the beautiful game while playing at the highest level in England. Silva has been with the Citizens since the summer of 2010, lifting two Premier League titles, one FA Cup and two EFL Cups in the process. The former Valencia man currently has two years left on his existing deal, but he is looking to extend his stay further in order to ideally retire at the club. 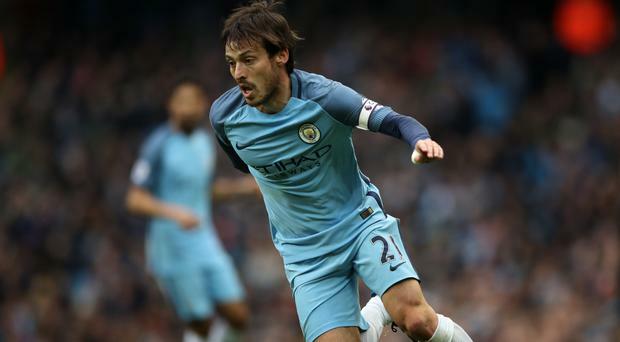 The 31 year old Spanish midfielder of Manchester City, David Silva has recently expressed his desire to continue performing with the English Premier League club for a long-term basis as Silva does not have any desire on leaving the Etihad Stadium. "I’m very happy to be at City and I would like to continue there for as long as possible. It obviously depends on my health, my quality on the pitch and if the club wants me to stay. I would like to be there until the end but the Premier League is such a hard league to play in, it is much more physical than somewhere like La Liga, so it depends." Manchester City star Pablo Zabaleta has named Spaniard David Silva as the best player he has played alongside. The playmaker put up a spectacular show as Man City cruised to victory against Crystal Palace in the Premier League. Manchester City star David Silva reckons that manager Pep Guardiola will be much more successful next season. 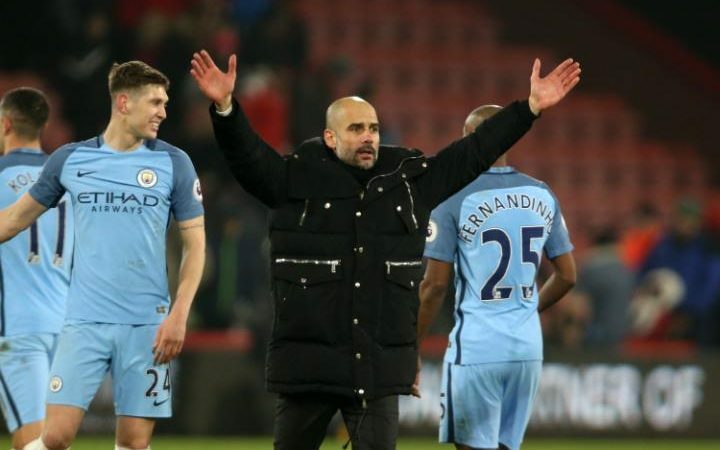 The introduction to English football has been extremely tough for the Spaniard, but City will be able to finish in the top four if they win the last two matches. This would be the only consolation for the team, which would be ending up without any major trophies for the season. This is the first time Guardiola finishes a campaign without any major trophies since he started his managerial reign almost a decade ago at Barcelona. The former Barcelona midfielder has been immensely successful in both his playing days and as a manager. Manchester City manager Pep Guardiola has confirmed that playmaker David Silva is still touch and go for the upcoming Manchester derby, which is extremely crucial for the club in the overall context of the top four race. City take on United in the midweek game on Thursday night. This game could potentially decide the conclusion of the top four, as win for City could move them four points ahead of United – a significant advantage with only four games left after this match. Conversely, a loss for City will see them drop out of the top four. Manchester City manager Pep Guardiola has revealed that David Silva was recently left out of the starting lineup against Stoke City due to concerns about burnout. City are competing in several competitions including the Champions League and FA Cup. As a result, there is a huge number of games for the blue half of Manchester. Guardiola has always been obsessed about resting players and giving them time to recuperate. It was a feature of his spell at Barcelona. However, rotation has always been seen as a bad tactic in English football. 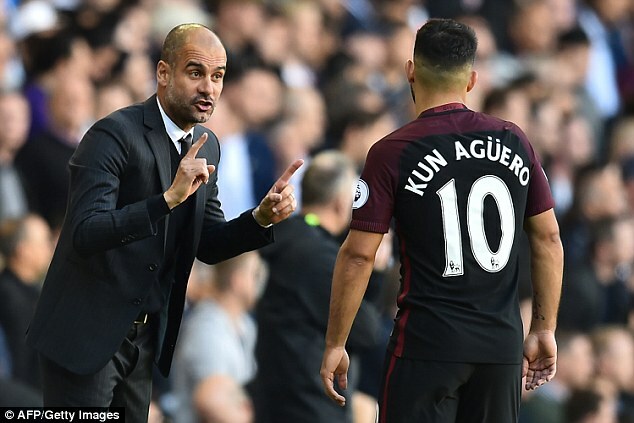 Guardiola’s decision proved to be wrong after City failed to create much opportunities in the 90 minutes against Stoke. Premier League side Manchester City played Stoke City without David Silva despite it being a crucial game as the battle for the top four continues. The Spaniard has called on his team to recover from the barren game and fight for a title – they are still in contention for the FA Cup and the Champions League. Manchester City manager Pep Guardiola has praised midfielder David Silva for his ability on the ball. Silva has mesmerised to the Premier League with his silky touch and ability to spot a pass. He has been doing so for the last seven years after coming to the Premier League in 2010 for around £ 24 million from Valencia. Even though he is now into the 30s and one of the experienced professionals around, Silva continues to retain a major impact on how City play. Silva was always going to be one of the key players under Guardiola and it has proven to be the case. The man who had systematically robbed the cash out of the account of David Silva is behind the bars now as he has been slapped a punishment of more than 3 years by the English judiciary. The bank in which Silva had a deposit account got a call recently that Silva needed to be issued a new debit card as he lost his original one somewhere, but, the caller was not Silva himself. It was somebody trying to impersonate him.